Take a break with Firefly! 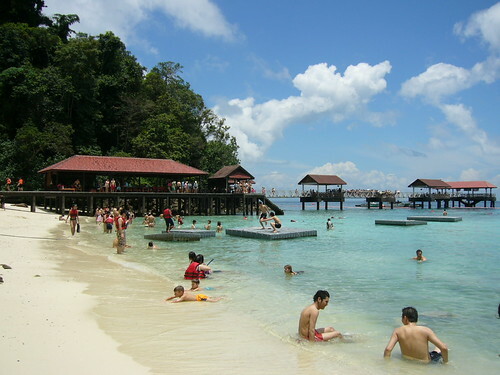 Fly to Langkawi from Subang and Penang! Book the lowest fares now and fly with the World's Best Low-Cost Airline! 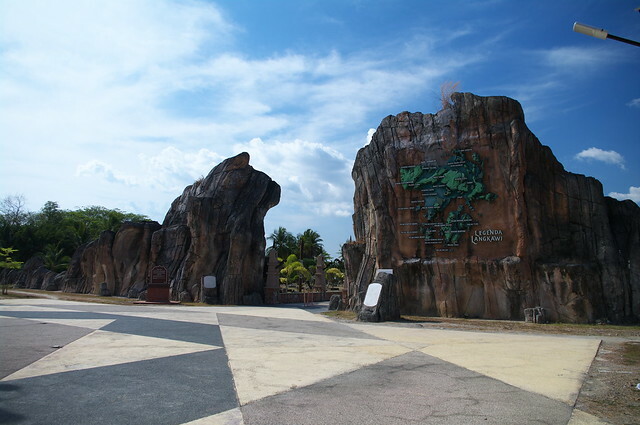 Langkawi Wildlife Park was initially named "Langkawi Bird Paradise", but eventually changed to the current name as they had included a new range of wildlife exhibits apart from birds. 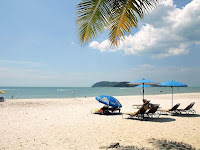 TO DO in LANGKAWI ~ Attractions, Beach, Duty-free Shopping, Legends & Historical Sites, Outdoor Adventures, Island-hopping, Waterfalls, Caves, Cultural, Sailing and more! Langkawi offers a wide range of accomodation to suit every budget and taste. Modern deluxe hotels and resorts provide complete facilities for a comfortable stay, including excellent dining and recreation. Pamper yourself and indulge in the latest hotel spa treatments or tee-off at a championship 18-hole golf course. For those who prefer a touch of rustic ambience, chalets are available. Want to enjoy having a local life taste? Live with your 'adopted family', eat with them and be part of their family through Kedah Homestay. Participate in making traditional delicacies or join in the local traditional games such as kite flying, gasing and congkak, just to name a few. For the budget-conscious, there are smaller hotels available at reasonable rates. 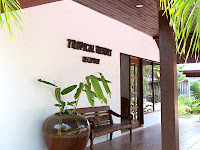 Backpackers can look to Cenang Beach for bed & breakfast inns. Going to Langkawi soon? Planning your Langkawi holiday? No matter what are your reasons, this page is written to let you know more about Langkawi. You can reach Langkawi by sea using ferry services. 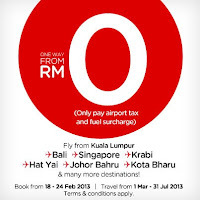 You can go to Langkawi by air, road (car or bus), sea (ferry or cruises) and rail. Langkawi is a place full with mythical legends, and Taman Lagenda (Legends Park) is the best place to discover all of them!